Ferrari is celebrating its 70th birthday by visiting France with a pair of exquisite prancing horses. 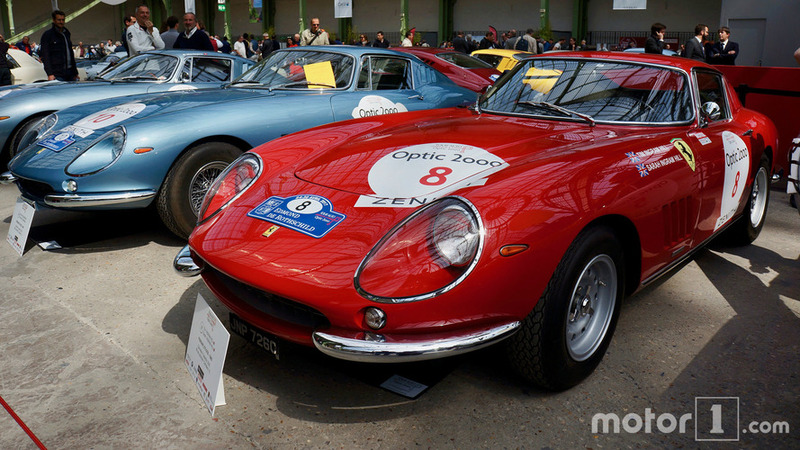 Tour Auto Optic 2000 is the event where a multitude of classic cars gather each year in France to celebrate everything we love about automobiles. 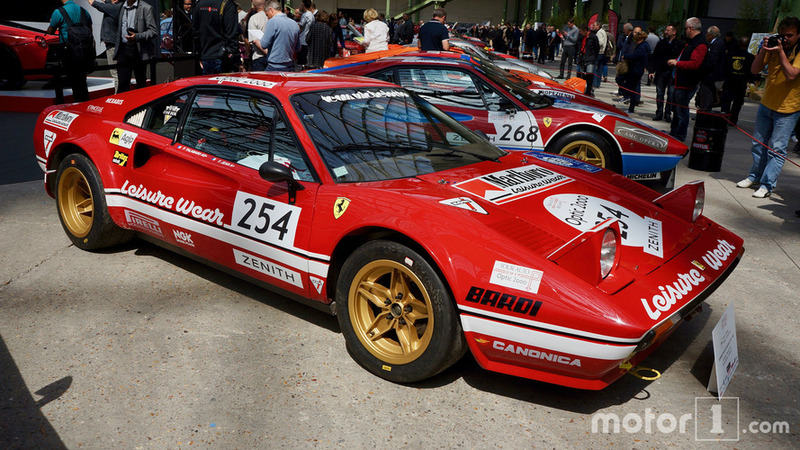 The 26th edition of the rally is bringing together an impressive collection of roughly 245 cars participating in two categories: Historical Competition Vehicles and Historical Regular Sports Vehicles. 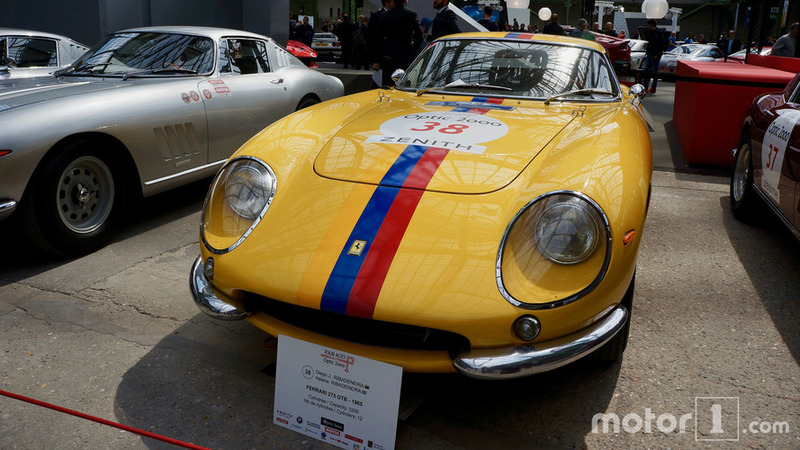 In a sea of classic and vintage cars, Ferrari is also showcasing some of its latest creations. 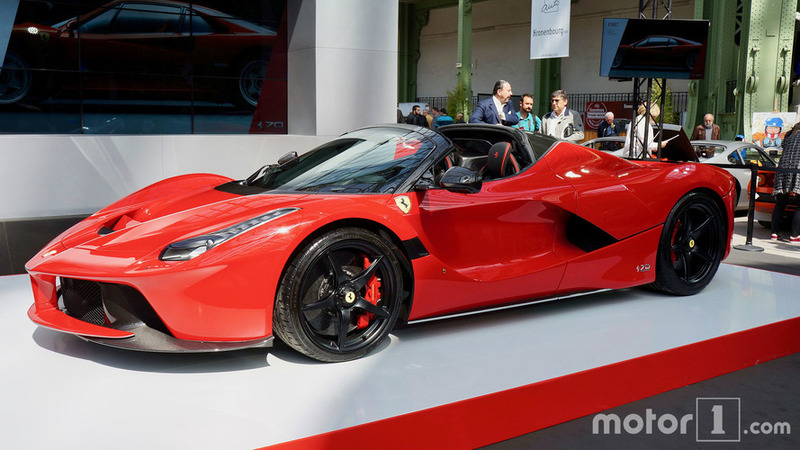 The already sold-out LaFerrari Aperta is one of them, a hypercar droptop of which only 209 units are ever going to be made, thus making it even more exclusive than the coupe produced in 499+1 examples. Everything you like about the coupe has been carried over, plus the “joy of extreme open-top driving” as nicely described by Ferrari. The car’s numbers are absolutely astonishing: 963 hp (708 kW) & 900 Nm (664 lb-ft) total power, 0-62 mph (0-100 kph) in less than 3 seconds, and a top speed of more than 217 mph (350 kph). 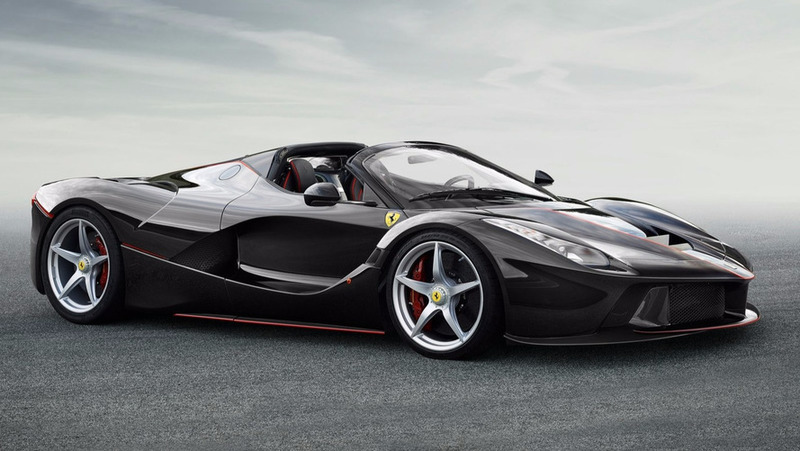 Aside from bringing the Aperta, Ferrari is celebrating its 70th birthday these days with its latest gem. Introduced at the Geneva Motor Show last month, the 812 Superfast is making its French debut. The name might not be car’s strong point, but it does harken back to the 1960s era when the 500 Superfast came out. Much like the roofless LaFerrari, the newest prancing horse is also about the juicy specs: 6.5-liter V12 naturally aspirated engine with 800 hp (588 kW) & 530 lb-ft (718 Nm), 0-62 mph (0-100 kph) in 2.9 seconds, 0-124 mph (0-200 kph) in 7.9 seconds, and a top speed in excess of 211 mph (340 kph). 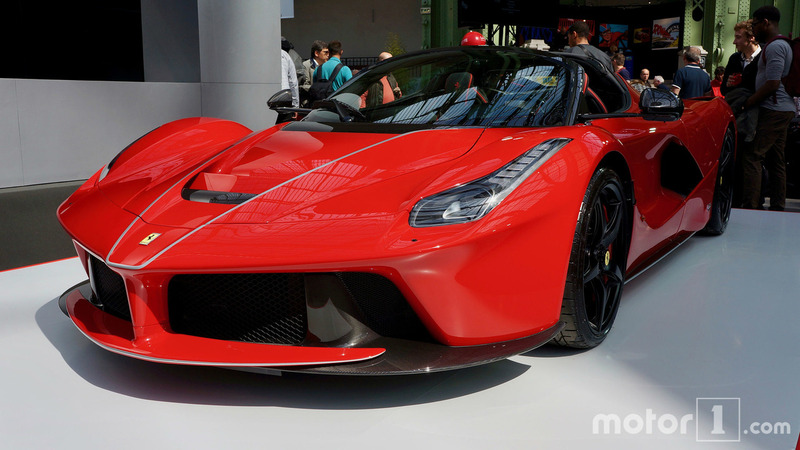 Numbers aside, it’s the fastest and most powerful regular production Ferrari ever made. 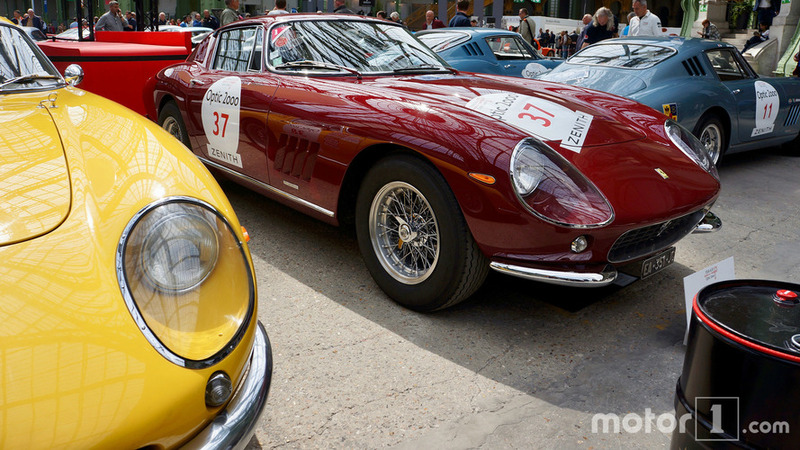 As impressive as these two cars are from a technical point of view, there’s something about the design of a classic Ferrari that impresses even more. 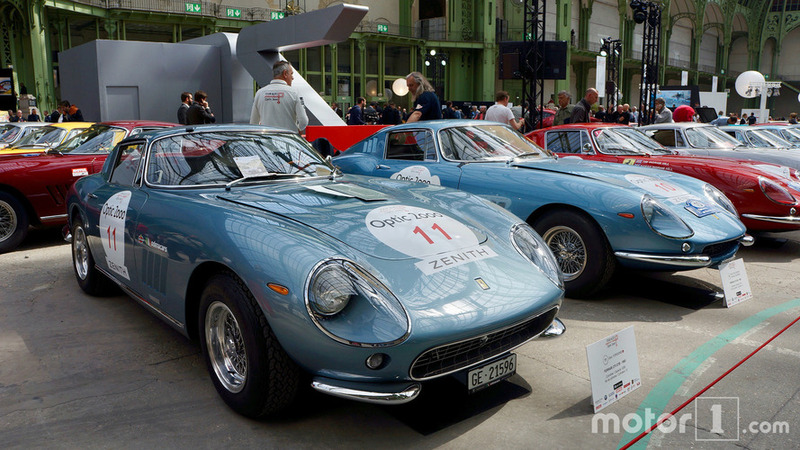 The folks from Maranello arrived in France with a variety of well-known nameplates, including a 275 GTB, a 308 GT, and a Dino 246 GT to further highlight the marque’s now 70-year-long heritage.